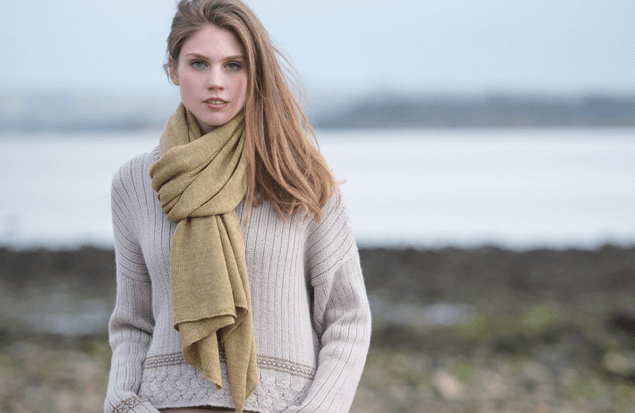 Discover the timeless, understated beauty of Alpaca clothing and accessories at Samantha Holmes. 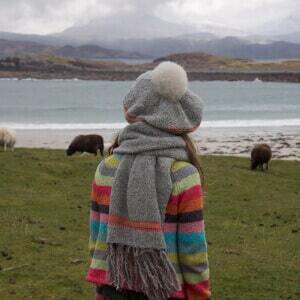 Ethically made, supersoft, hypoallergenic and weightlessly warm. 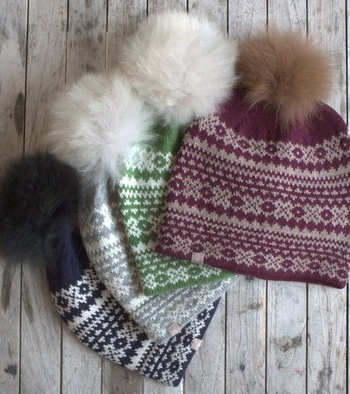 Give your cashmere a break and try alpaca wool instead. 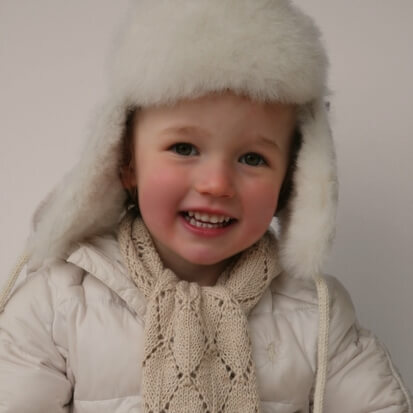 Since 2003, Samantha Holmes has been clothing happy customers around the world in luxury alpaca scarves and shawls, sweaters and cardigans, cosy knitted hats and gloves. Newborn babies have grown up with exclusive alpaca baby blankets, booties, baby mittens and socks. 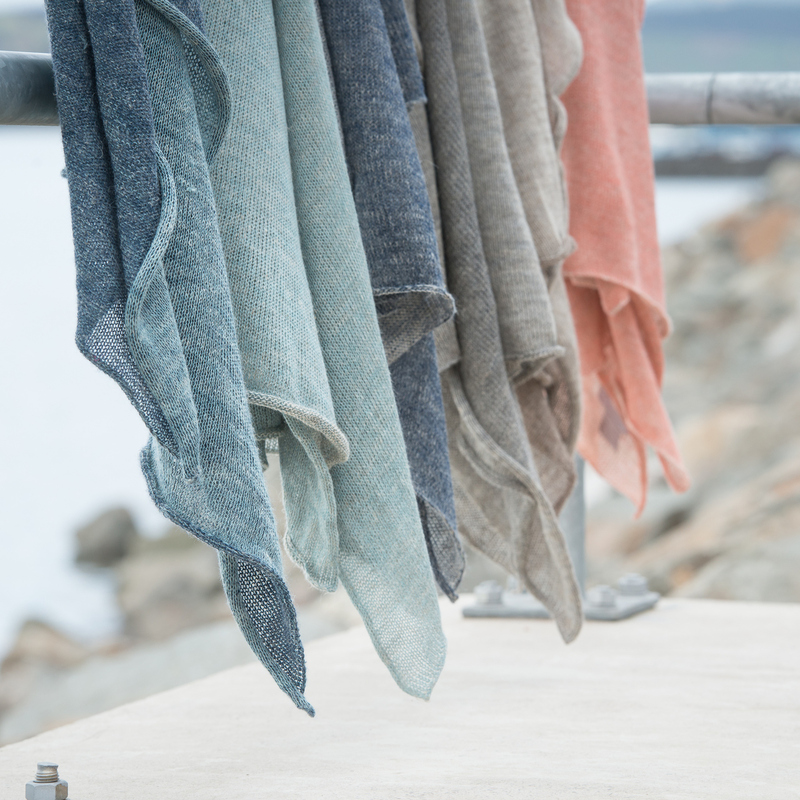 Each piece is beautifully made using finest micron alpaca wool by our skilled artisans in Peru. 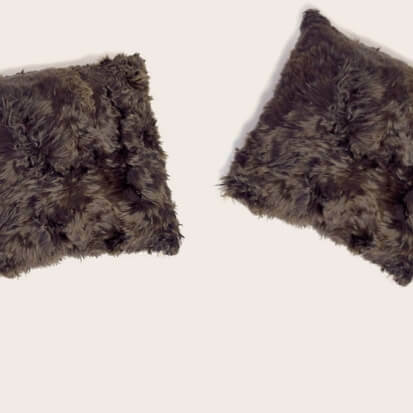 We also provide a bespoke alpaca fur throw and rug service. Our stunning fur rugs have travelled as far as Baku in Azerbaijan and the Blue Mountains in Australia. Our collections are sold by exclusive independent boutiques throughout the UK, Europe and beyond. Visit the stockists link below for further details. The alpaca wool (or hair as it is correctly called) we use in our products is of a very high quality and is manufactured by leading producers of alpaca yarn in Peru. They obtain the fibre from shearing the alpaca in much the same way as sheep shearing. No alpaca is harmed during the process. 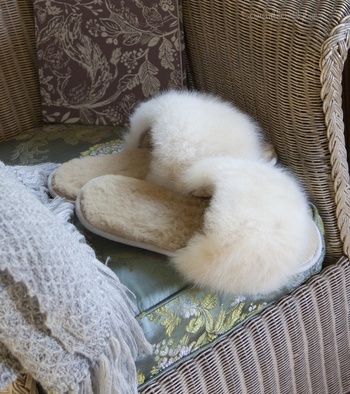 The Alpaca fur used in Samantha Holmes’ products is also ethically sourced. 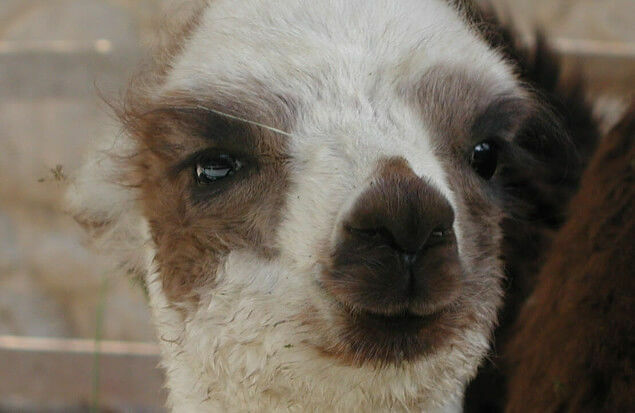 The Alpacas from which the skins are removed are not killed for their fur. There is a tradition in Peru which has developed as a result of the death of weaker and very young Alpaca in the harsh Andean Winters. Alpaca roam freely in their natural terrain on the Altiplano of the Andes where temperatures can plummet in the Winter. The fur Samantha Holmes sources is from younger alpaca which have died of natural causes, effectively herd wastage. The farmers do not kill their baby alpacas for their skins because it is not financially viable for them to do so. Alpacas can live for 20 years, promising a lifetime of shearing potential of far greater value than a single pelt.